[JURIST] Human Rights Watch (HRW) [advocacy website], along with three anonymous individuals, filed a complaint [text, PDF] Monday alleging that the Government Communications Headquarters (GCHQ) is violating their rights by sharing communications with the US National Security Agency (NSA) [official websites]. The complaint alleges that GCHQ has been intercepting and storing communications from HRW and that these actions violate Articles 8 and 10 of the European Convention on Human Rights) [text, PDF], as incorporated into UK law by the Human Rights Act 1998 [text]. 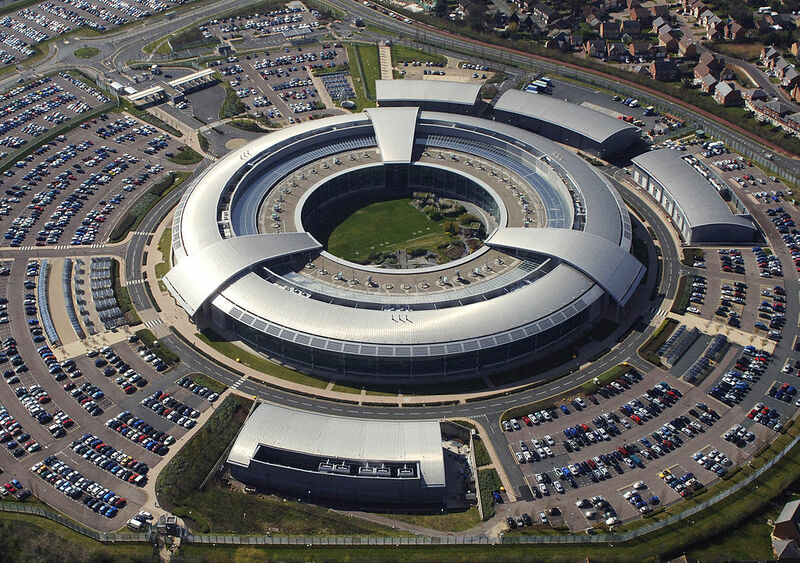 The complaint seeks injunctive relief in the form of forcing the GCHQ to admit to the wrongdoing, halt any future wrongdoing and destroy any records they have obtained unlawfully. Surveillance and data collection have been a worldwide topic of discussion, particularly after Edward Snowden leaked top-secret [JURIST report] NSA documents in 2013. In August the US Court of Appeals for the District of Columbia< a href="/paperchase/2015/08/federal-court-lifts-injunction-on-nsa-data-collection-program.php">reversed a ruling [JURIST report] that had blocked the NSA from obtaining call detail records from US citizens. In July 2014 the German government summoned [JURIST report] the US ambassador to Germany, John Emerson, after a man was arrested who claimed to be a US spy working surveillance throughout the country. In January 2014 the Privacy and Civil Liberties Oversight Board found [JURIST report] that the NSA’s phone surveillance program was illegal. In June 2013 the American Civil Liberties Union, in conjunction with the New York Civil Liberties Union, filed suit [JURIST report] against the NSA challenging its phone data collection. Countries like Brazil and Germany have passed legislation [JURIST report] aimed at eliminating privacy invasions due to excessive surveillance programs and data collection.